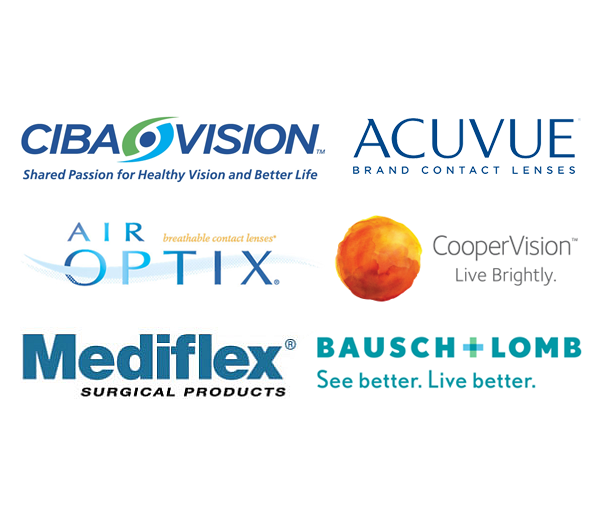 Let our professionally trained staff help you find contact lenses that suit your vision and lifestyle needs. Our Mississauga location provides contact lens fitting for patients of all ages. Contact lenses are professionally fit by our doctors at Erin Mills Optometry. Dr. Marsden, Dr. Love, and their associates are trained in fitting all of the various types of contact lens brands available. Gone are the days when you could only wear contact lenses when you are young. We specialize in fitting difficult fits, which include single vision and bifocal hard and soft contact lenses for children and adults of all ages. Book an appointment today and let us get you on a path to better vision. 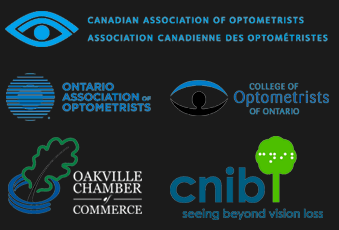 Our Mississauga optometrist will help you figure out what kind of contact lenses are best for both your visual needs as well as your lifestyle. With the advent of daily, weekly, monthly, silicone hydrogel lenses and more, there is a large variety of choices for you. Our doctors and optometric assistants teach you insertion and removal techniques and will give you various lens care tips to ensure that eyes remain healthy and clear of complications. We offer all of the top names in contact lenses and our prices are very competitive. What’s more, Erin Mills Optometry suppliers offer rebate coupons for volume purchases and we can bundle them with your solutions so you have even more savings. At Erin Mills Optometry we carry hundreds of different frames for faces of all shapes and sizes. Check out our entire selection, and try on as many pairs as you like, and discover a fresh new look that is totally YOU! We offer oculo-visual assessments for all ages. That just means that our Mississauga Optometrists offer professional and convenient eye-exams to ensure top-notch vision. Learn more.